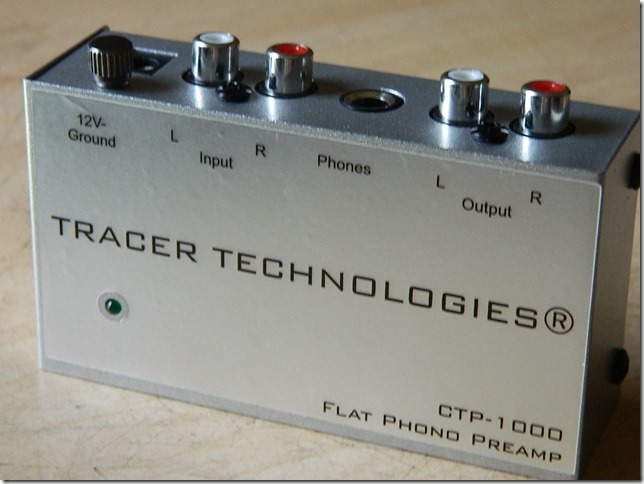 New Way Phono Preamps - Tracer Technologies Inc. This popular new line of flat phono preamps is designed for individuals who are restoring their favorite vinyl 45 and LP records to CD. This high quality, affordable line of phono preamps transfers the signal directly from your records without adding the RIAA EQ curve associated with almost every phono preamp. The results? You get the best possible signal available from your vinyl recordings. If you would like a full explanation as to why this "New Way" of vinyl recording is far superior to the way you're currently doing things, simply Click Here and we'll explain it all in excruciating detail.